We are an Aveda® salon. If you’ve used Aveda products, you know the Aveda mission is to care for the world we live in, from professional, plant-based hair care, skin care, makeup, Pure-Fume™ and lifestyle products to the ways in which the company gives back to society. 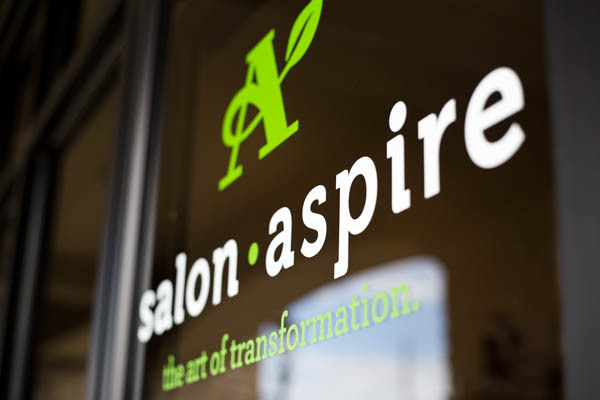 We’re proud to make high-performance, award-winning, botanically based products the centerpiece of Salon Aspire. We hope you will experience genuine interest from each Salon Aspire team member and uncommon attention to detail. Joining nearly 7,000 professional Aveda salons and spas in 24 countries worldwide, we want to extend to you the gift of wellness.